The last season of Game of Thrones was the shortest in the series’ history, featuring only 7 episodes, and unlike previous seasons it moved its main protagonists very fast in order to put them in place for the series’ finale. This drew criticism from some fans, which was a pretty drastic change from previous seasons. In a recent interview with Entertainment Weekly, co-executive producer Bryan Cogman broached the subject. Chowrunner Dan Weiss added that the ones who complained are just a small part of GoT’s huge fan base. 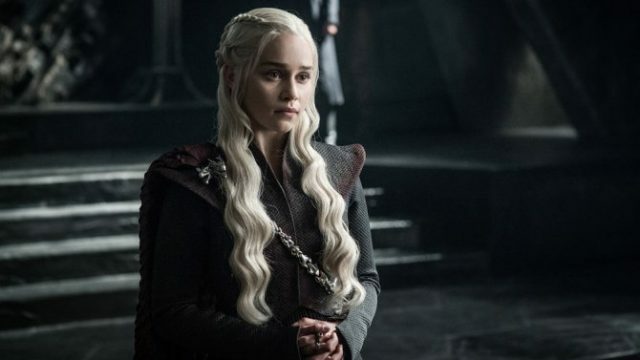 Game of Thrones‘ 8th and final season will premiere April 14. Do you think that GoT previous season’s rhythm was too fast? Let us know in the comments section below.